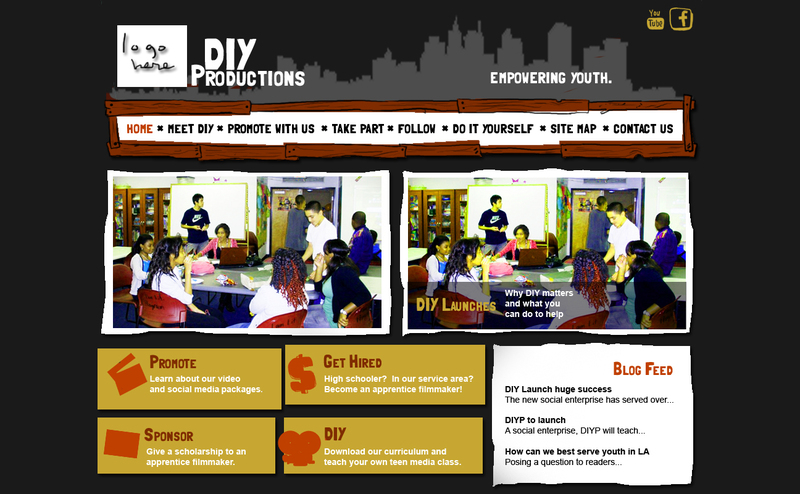 I've also been working on a website for DIYP. There was a little hiccup where we had disagreement on colors/design (of course, after building out the whole site...yarrgh) but I think it's now settled and we're running with the attached mockup. Moving forward, I surveyed residents at one of our low income housing buildings and it seems that most are very pro-internet and don't want us to cut it off... so these results could support an effort to raise capital for wired internet at our buildings... I'm not sure it's feasible to do this in the remaining months, but we'll see. It will be difficult to get organizational support for what could be a lengthy and expensive project. But given that most of the residents surveyed cannot afford internet service and yet use and need it...well... I think it'd be worth it!